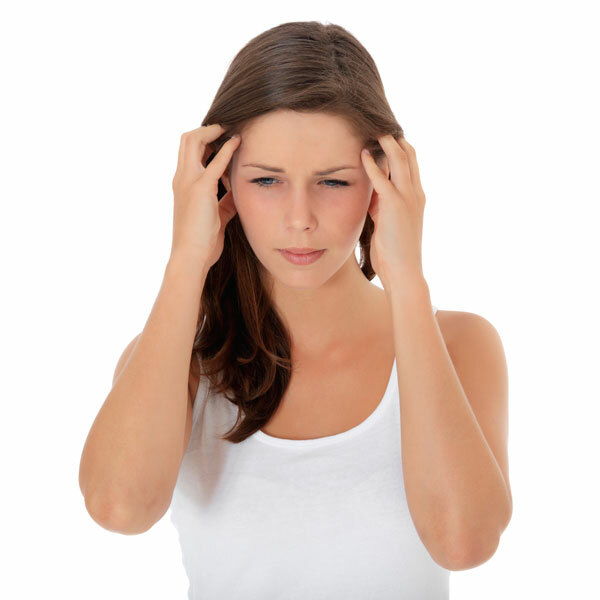 Tinnitus refers to a perception of sounds when no sound is present. This definition is intentionally broad, as individuals experience tinnitus in a variety of ways. It is most commonly referred to as a ringing in the ears, but that is only true for a portion of those experiencing tinnitus. Each individual may hear a different sound (humming, buzzing, whooshing, clicking, etc.) at various rates and lengths. The cause of tinnitus varies from person to person, and may be a symptom of a larger medical issue. Below, we have listed some of the treatments that may help bring relief to a tinnitus sufferer. This method uses external sounds to help counteract the persistent noise caused by tinnitus. Some forms of sound therapies include sound masking, distraction, retraining and neuromodulation. A number of devices have been created for this purpose. Some hearing aids are built with tinnitus features that help obscure the frequent sound and increase the volume on other sounds. Other devices include sound masking machines and notched-music devices. Sound masking machines are typically effective in the short-term and only work while the machine is being used. Notched-music devices are programmed to emit sounds that match or counteract the tinnitus frequency. This uses habituation to help the patient become accustomed to the frequency and experience relief over time. Behavioral therapies can be used in conjunction with sound therapies or independently to alter an individual’s emotional reaction to their tinnitus symptoms. The presence of a persistent, unwanted sound can be emotionally challenging. Therapy can aim to reduce tinnitus-related anxiety or stress. By altering their reaction to the trigger, patients can more successfully dissociate from tinnitus’ negative effects. Some popular therapies include Tinnitus Retraining Therapy (TRT), Tinnitus Activities Treatment (TAT) and Acceptance and Commitment Therapy (ACT). All of these methods can be used to successfully combat tinnitus. By visiting an audiology expert, you can receive a customized tinnitus management plan to suit your specific health concerns. To learn more about tinnitus treatments, or to locate the best audiologist in Houston, we welcome you to call our office at (281) 578-7500. Copyright © 2019 Todays Hearing. All Rights Reserved.